At this stage this is a notion, not a certainty. 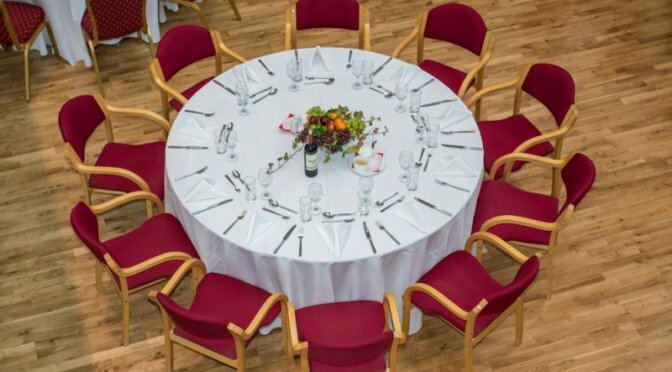 The intention is to hold the Inaugural President’s Dinner in Glenstal during the “summer” – tentatively late June 2014. In order to help gauge if there is real interest in this idea, and to estimate numbers please complete the poll below. Depending on the outcome of this vox pop the idea will either become a reality or be shelved!